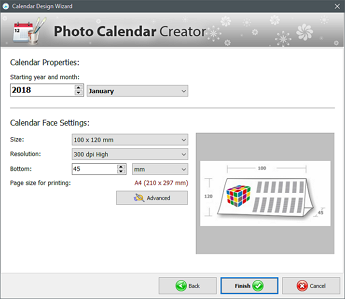 A custom picture calendar is a convenient tool that can remind you of an upcoming event and count the number of days before the scheduled date. That’s why it’s a good idea to make a calendar with pictures to advertise your product or service and win the attention of new customers. Of course, there are ready-made calendars to give to your clients for the new year. But in this case, the giver is likely to be forgotten before winter ends. 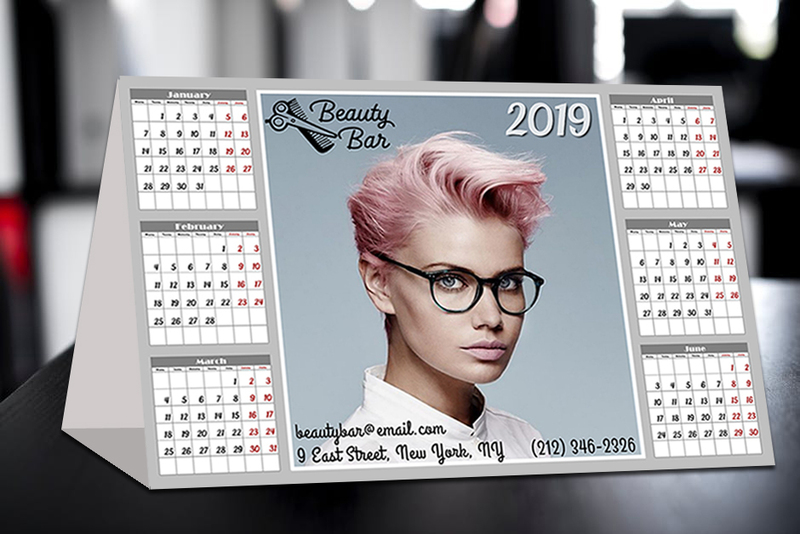 If you want your clients to always remember about your company and services you offer to them, you should definitely create a picture calendar. This advertising tool effectively manages time and works great for brand recognition. 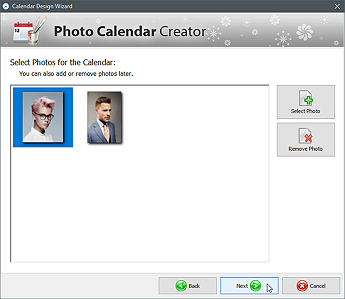 With Photo Calendar Creator software, you can easily make your own picture calendar – a beautiful gift for your partners and customers. What to include into your promotional calendar? 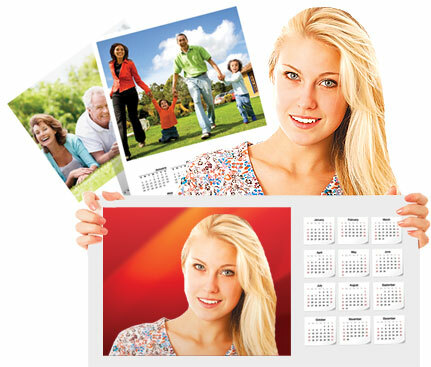 Advertise your business by making a picture calendar with some useful information about your company. You can not only give it as a New Year gift to a prospective client, but also use it as a handout material at exhibitions. 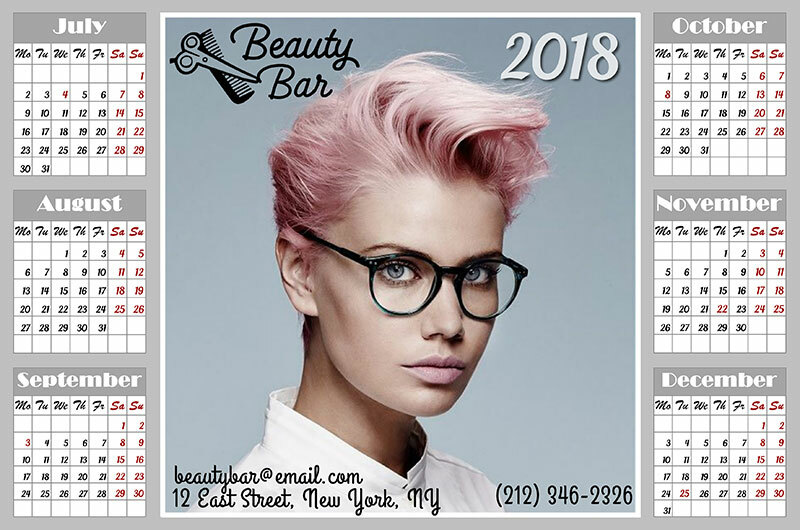 Adopt your brand colors into the calendar design. 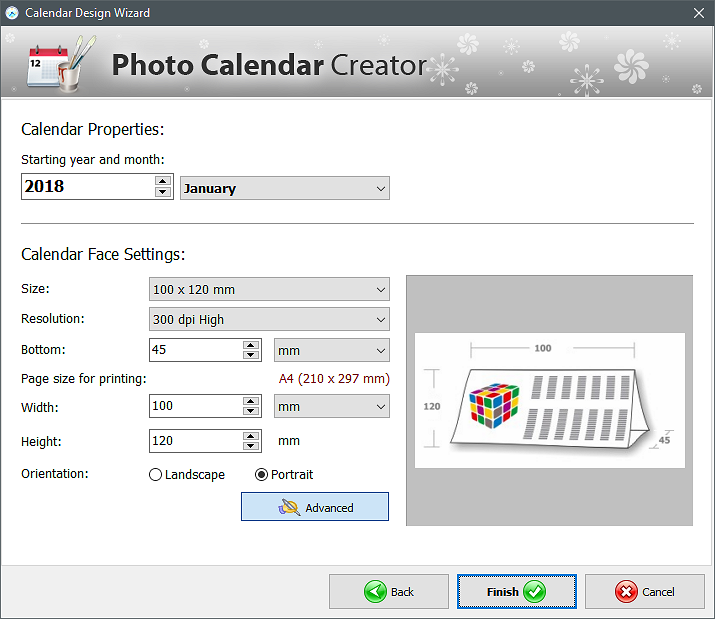 If your company already has its own symbols, then make your own picture calendar using them. 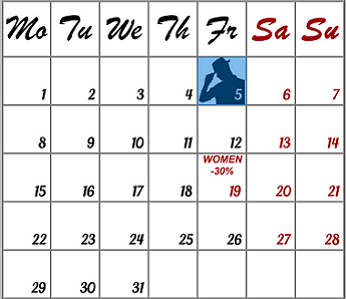 The calendar should be a part of your branding strategy and remind of the company. 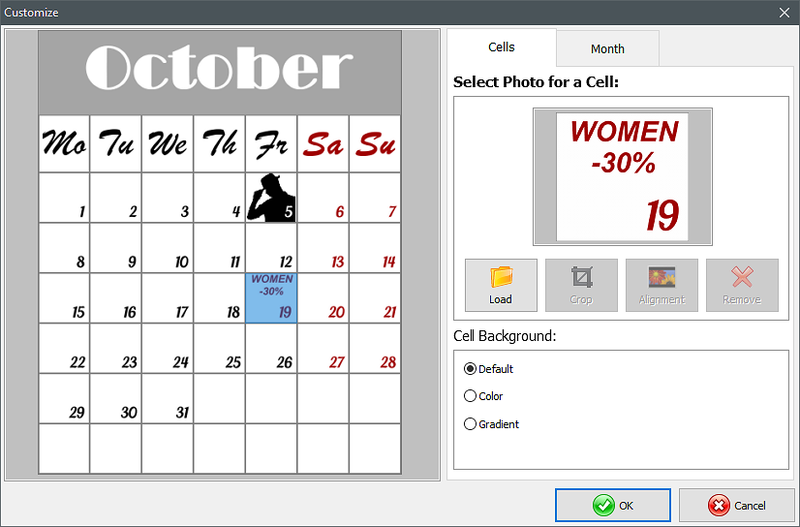 Add accurate information to your custom picture calendar so the client knows how to reach you just by looking at the planner you gave them. Create a picture calendar with themed images that relate to the sphere of your business, for example, use photos of flowers if you represent a floral shop. 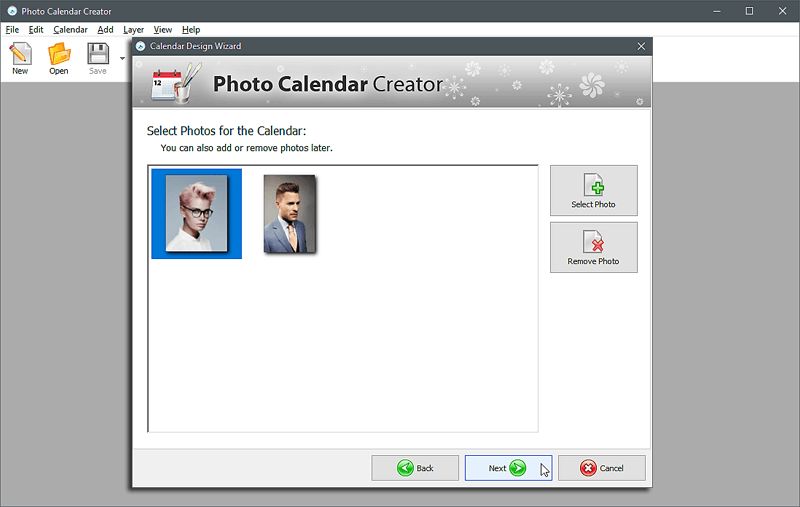 How to make a calendar with pictures? 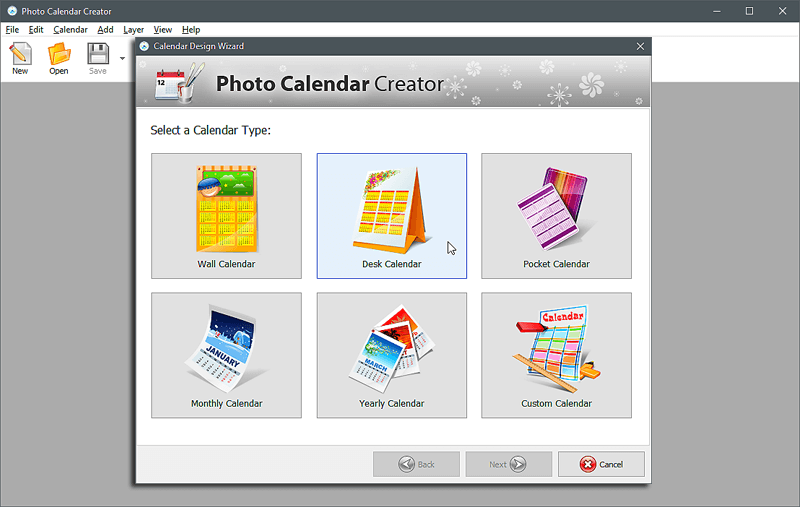 The first step is to install the calendar design software on your PC and get the hang of great opportunities for your creativity. 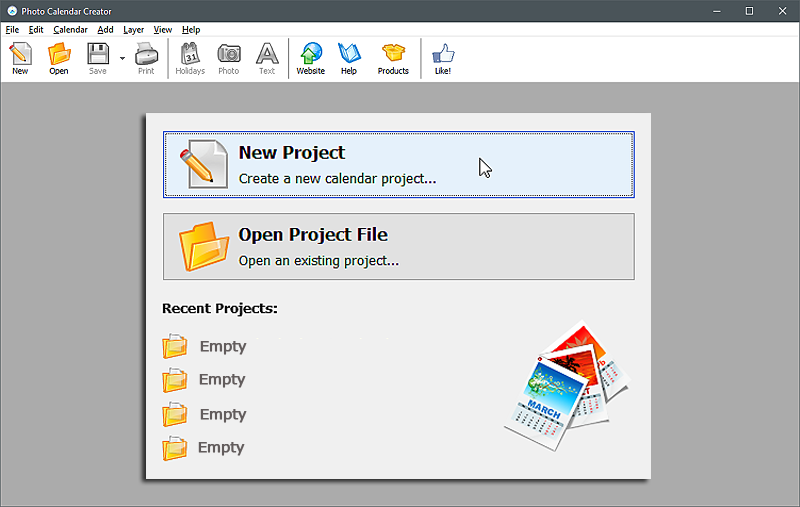 According to advertising agencies, the best options for making your own calendar with pictures to promote products or services are a table calendar and a planner. 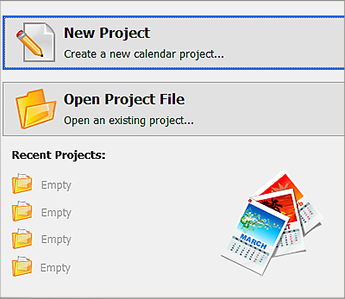 Let's follow these steps and learn how to make a table calendar with pictures. We’ve tried to make this guide as easy to follow as possible so you won’t have any questions on how to make a picture calendar. In case you do – feel free to contact us, and we’ll be happy to help you. 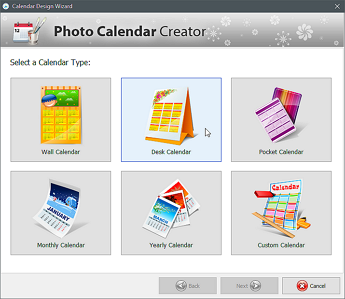 Create a picture calendar with Photo Calendar Creator – it's easy! See for yourself.